If we ask you to describe a flower, the most common answers will be; beautiful, fragrant, delicate and fragile. Strong and persistent are often forgotten. The lotus flower is a perfect example of strength. It grows under unusual circumstances. 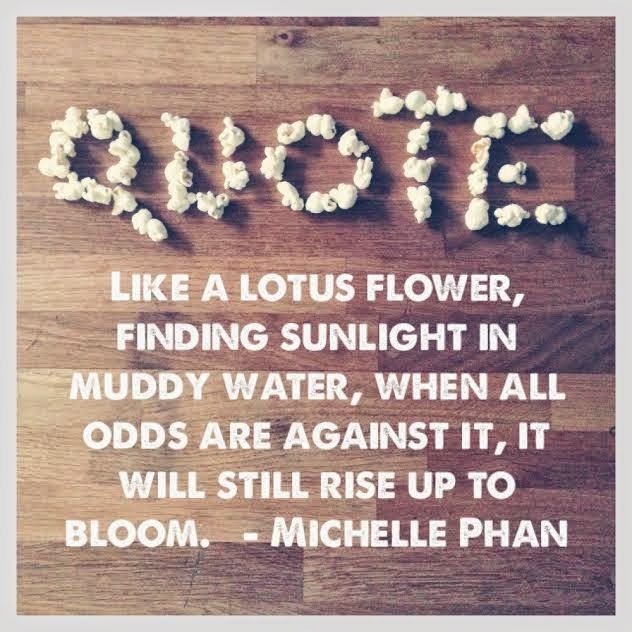 Surrounded by muddy waters, yet it has the strength to endure and become what it is meant to be, a beautiful flower. We all posses these qualities. No matter the circumstances you have the strength to shine as lovely as the lotus flower. Do not forget this.